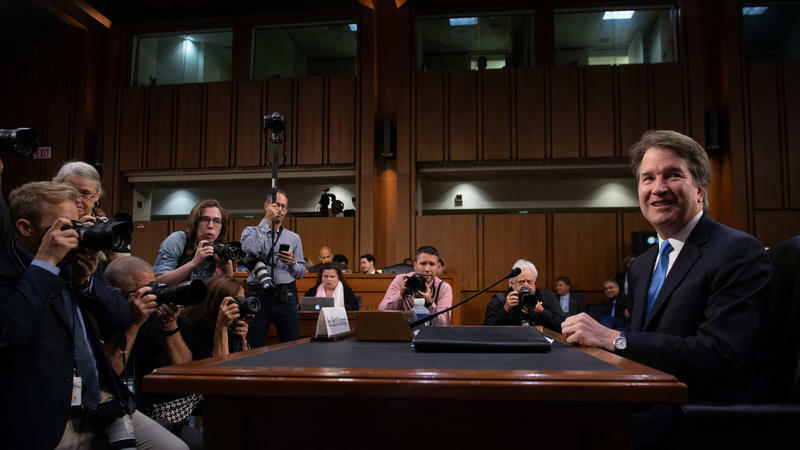 With more than 30 years of experience at NPR, Naylor has served as National Desk correspondent, White House correspondent, congressional correspondent, foreign correspondent and newscaster during All Things Considered. He has filled in as host on many NPR programs, including Morning Edition, Weekend Edition and Talk of the Nation. 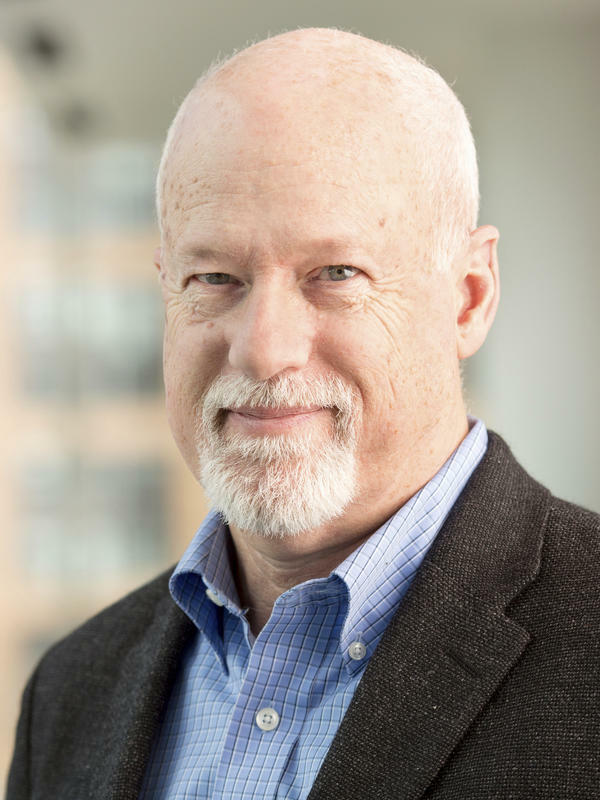 During his NPR career, Naylor has covered many of the major world events, including political conventions, the Olympics, the White House, Congress and the mid-Atlantic region. Naylor reported from Tokyo in the aftermath of the 2011 earthquake and tsunami, from New Orleans following the BP oil spill, and from West Virginia after the deadly explosion at the Upper Big Branch coal mine. 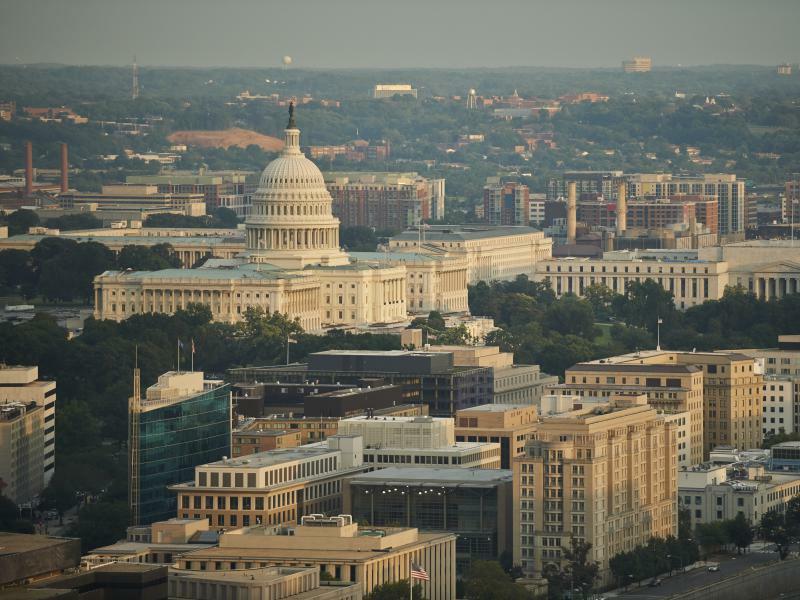 While covering the U.S. Congress in the mid-1990s, Naylor's reporting contributed to NPR's 1996 Alfred I. duPont-Columbia Journalism award for political reporting. 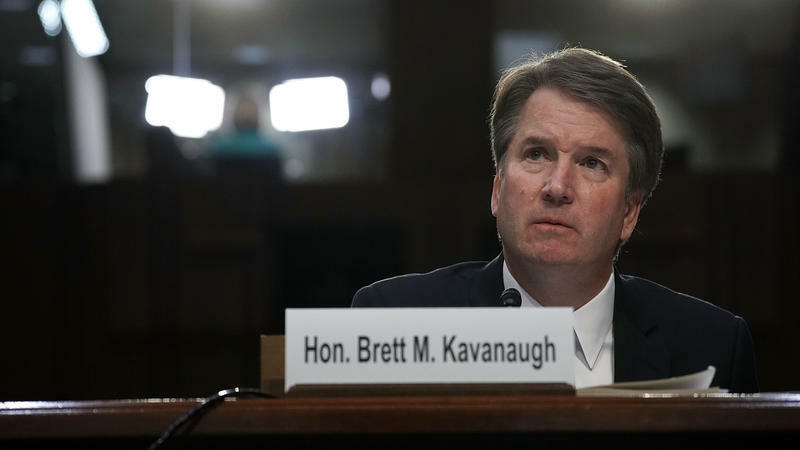 President Trump says he hopes the woman who has accused Supreme Court nominee Judge Brett Kavanaugh of sexually assaulting her will appear at a hearing next week before the Senate Judiciary Committee. 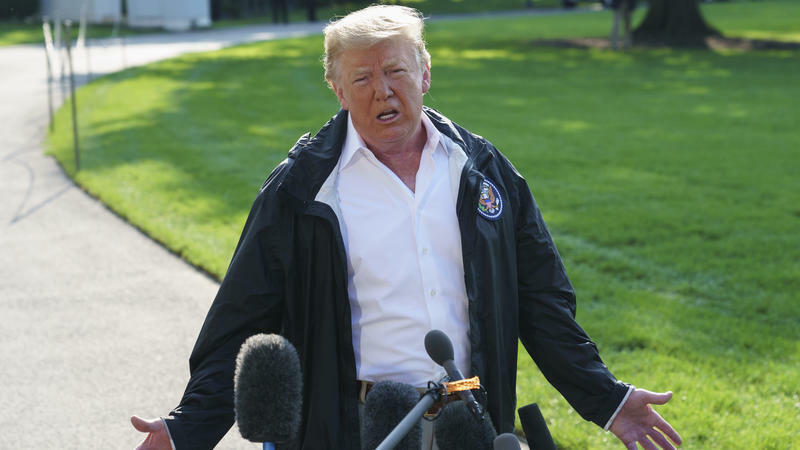 Speaking to reporters as he left the White House for a trip to visit flood damage in North Carolina, Trump said he "really wants to see" Christine Blasey Ford testify on Monday. 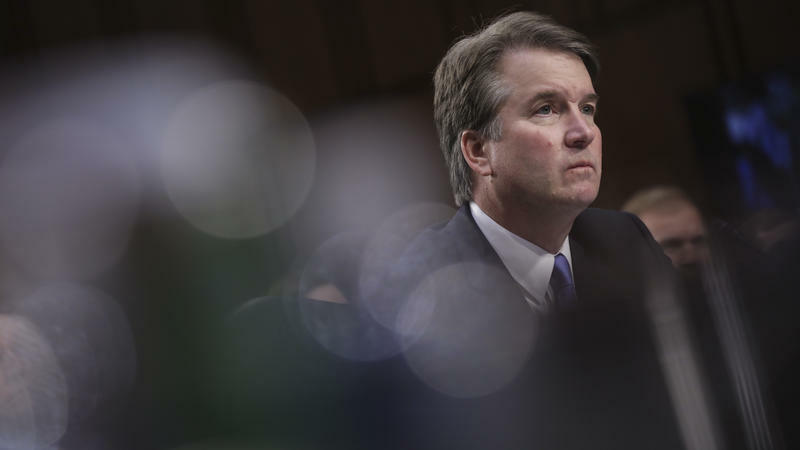 "If she shows up and makes a credible showing," Trump said, referring to Ford, "that'll be very interesting, and we'll have to make a decision." 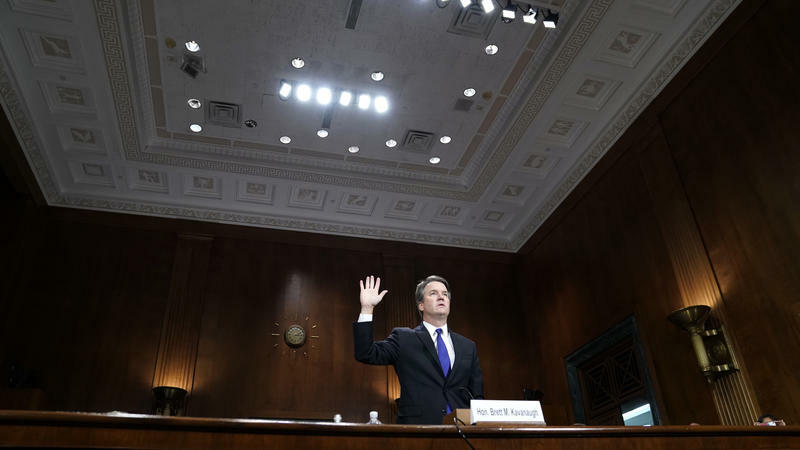 President Trump issued his most forceful defense yet of his embattled Supreme Court nominee Judge Brett Kavanaugh on Tuesday. 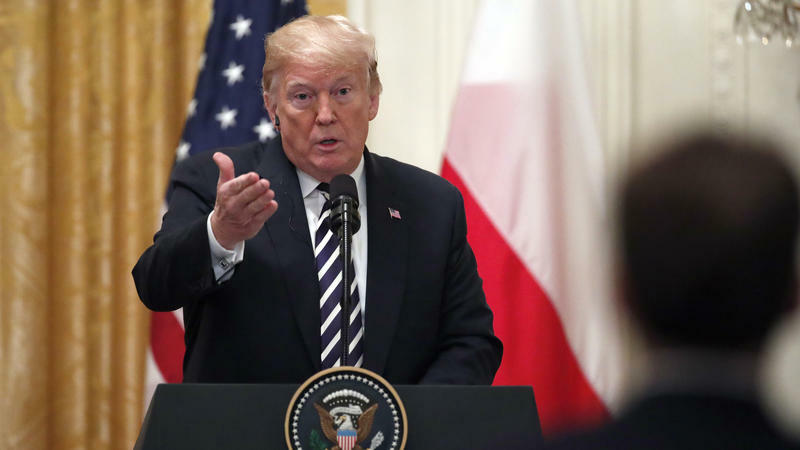 Speaking to reporters during a press conference with Poland's president, Trump called Kavanaugh "a great man" and said that he feels "terribly" for the federal appeals court judge and his family. 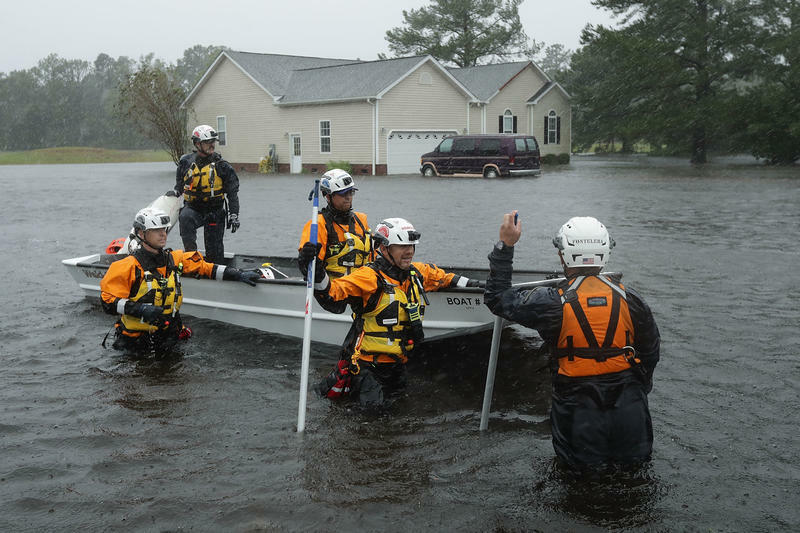 FEMA is rolling out a new tool as it begins to deal with now-tropical storm Florence. It's a rumor-control webpage. 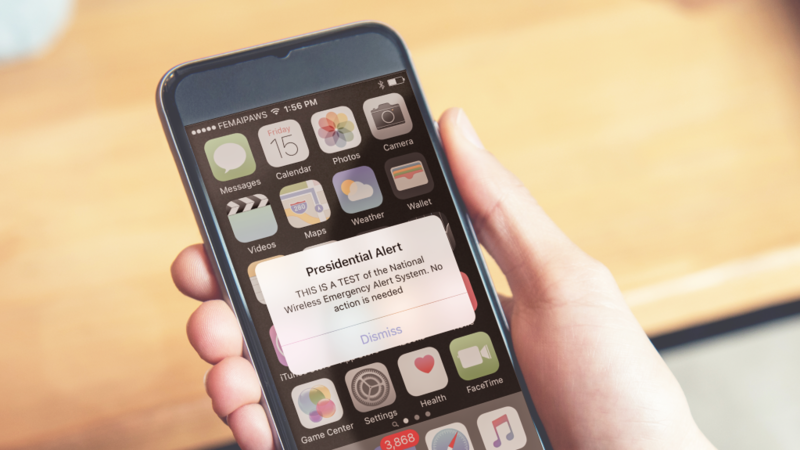 Unfounded rumors — what might be called "fake news" — have been a problem in coping with recent disasters, according to Gary Webb, a professor and chair of emergency management and disaster science at the University of North Texas. "Disasters do create a great deal of uncertainty, confusion and anxiety," Webb said, "and, as a result, there is the potential for rumors to propagate." 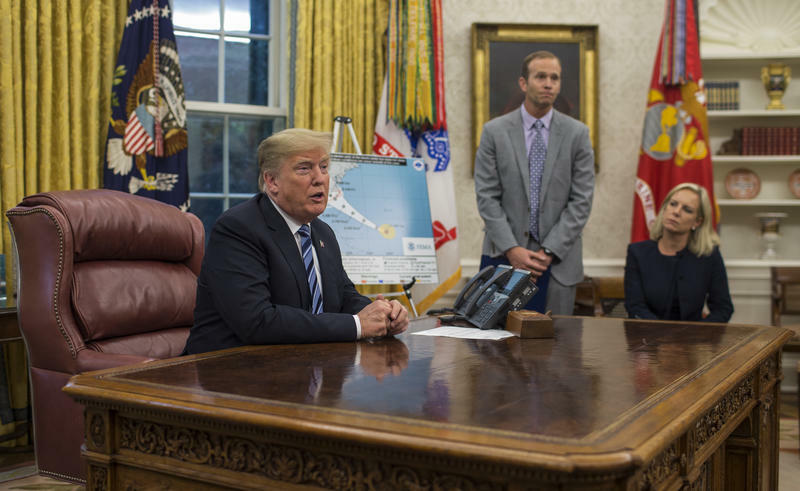 President Trump denied the death toll of nearly 3,000 from hurricanes Maria and Irma, which swept across Puerto Rico a year ago, in a series of tweets Thursday morning. 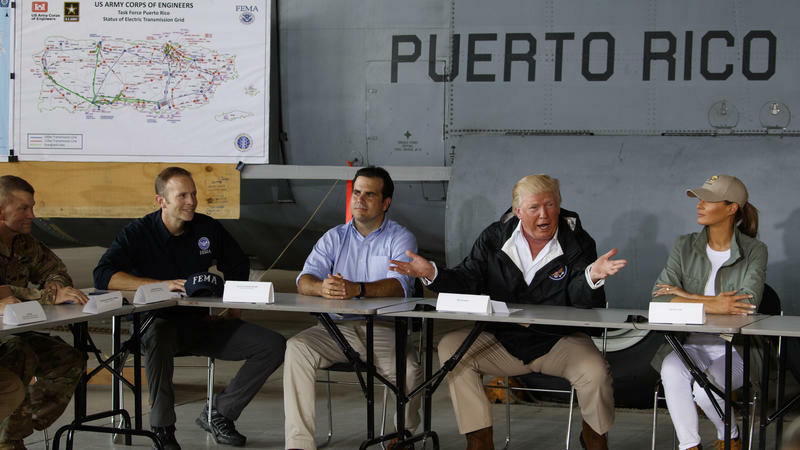 "3000 people did not die in the two hurricanes that hit Puerto Rico," he tweeted. "When I left the island, AFTER the storm had hit, they had anywhere from 6 to 18 deaths." Trump then blamed Democrats for the figures, "to make me look as bad as possible." There were somber ceremonies in New York City, in Shanksville, Pa., and at the Pentagon on Tuesday as President Trump, along with survivors and families of those killed on this date, remembered Sept. 11, 17 years after the terrorist attack. 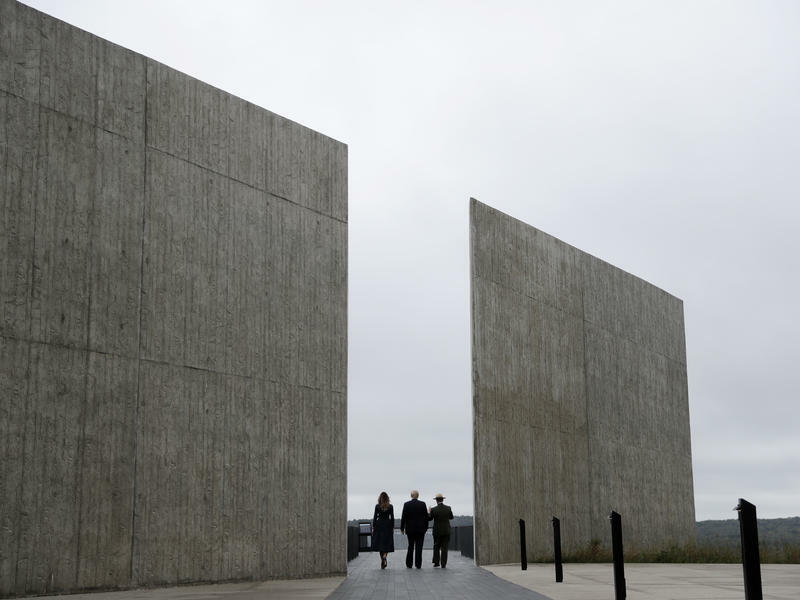 Trump, speaking at the Flight 93 National Memorial, said, "A piece of America's heart is buried in these grounds, but in its place has grown a new resolve to live our lives with the same grace and courage as the heroes of Flight 93." 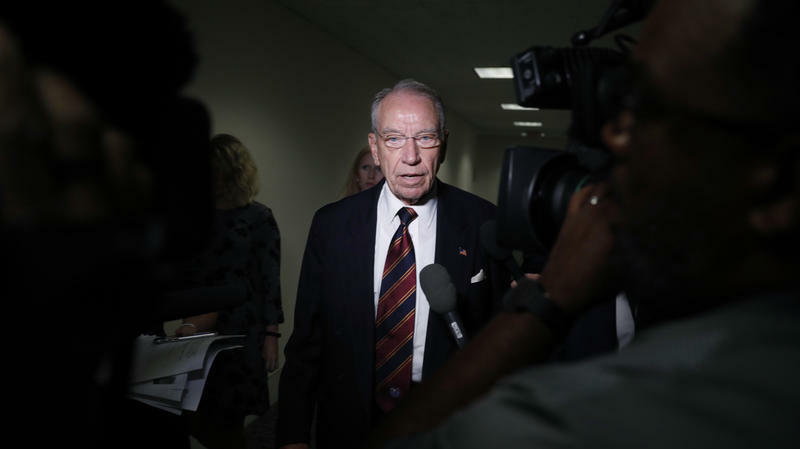 Friday, the Senate Judiciary Committee wrapped up four days of hearings on the Supreme Court nomination of Judge Brett Kavanaugh. 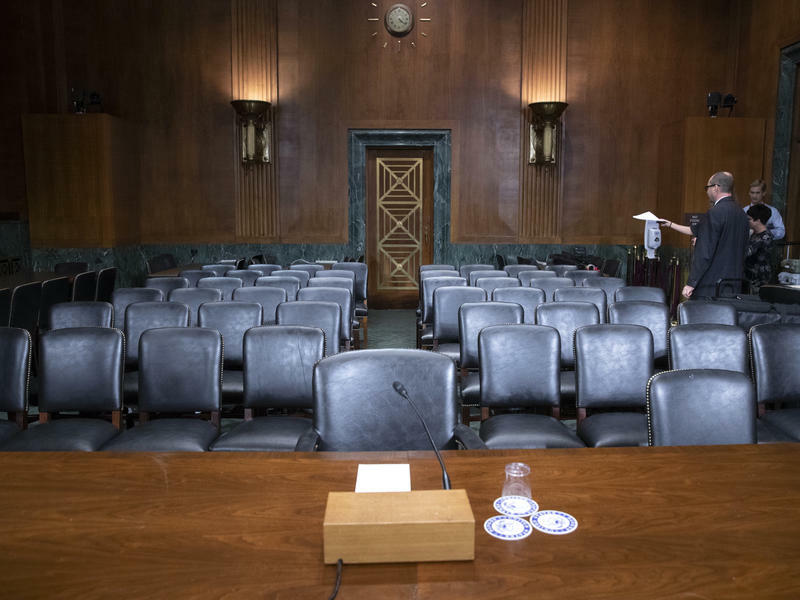 The committee is likely to vote on Kavanaugh in about two weeks. 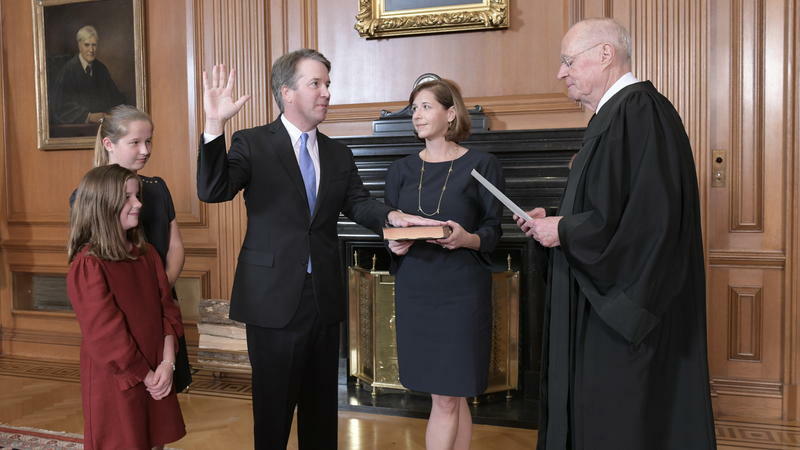 And nothing in this week's often partisan-squabbling, protest-interrupted spectacle has changed the likely outcome: a party-line vote in favor of Kavanaugh's elevation to the high court. Here's a look back at some themes, issues and events of the past four days.